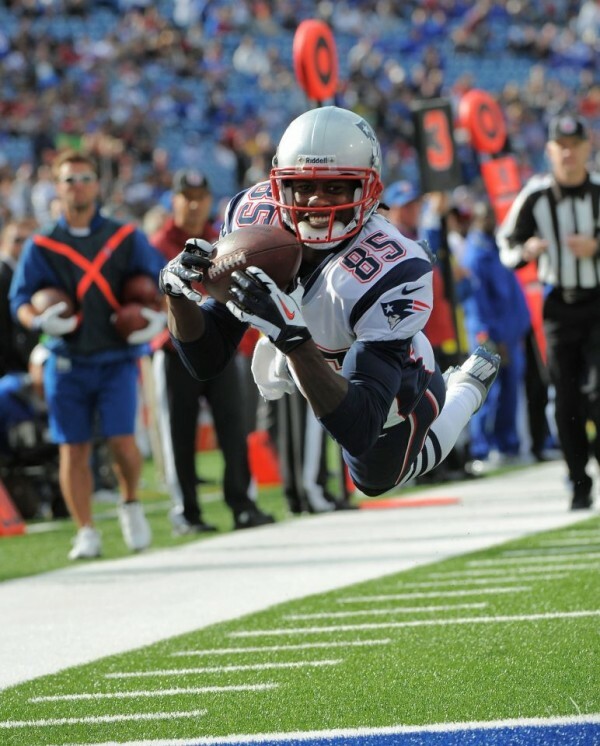 The 49ers signed receiver Brandon Lloyd after missing out on, seemingly, every other free agent at the position. As it stands, Lloyd’s ceiling would be as the 49ers third receiver but it would be a huge upset if San Francisco didn’t use one of the six picks they have in the first two days on a receiver. There’s very little potential for Lloyd in dynasty leagues. In other 49ers news, local writers predict that linebacker Aldon Smith won’t play for San Francisco next year. It would be a huge blow for them and Smith including his dynasty value. Here’s hoping he can get some help and get his life on track. Dolphins general manager Dennis Hickey is excited about last year’s third overall pick, Dion Jordan. Jordan can be classified as either a defensive end or linebacker but will have to show more ability to get to the quarterback if he’s going to be worth anything in 2014 dynasty leagues and beyond. This entry was posted in Daily Update and tagged aldon smith, brandon lloyd, Dennis Hickey, dion jordan. Bookmark the permalink.